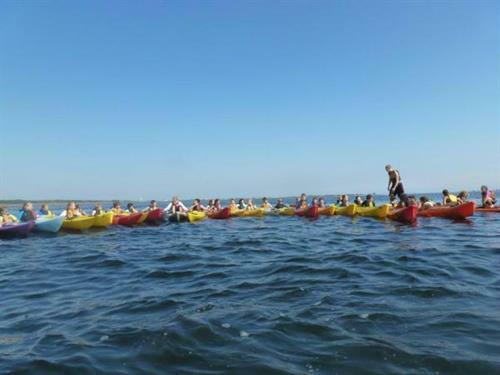 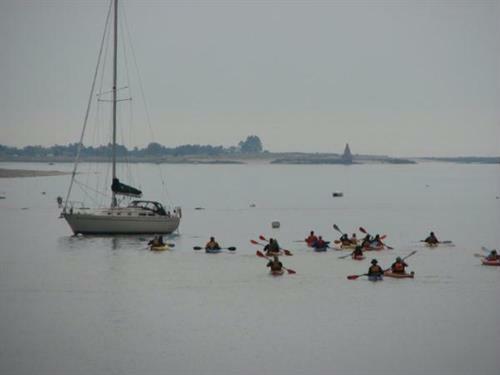 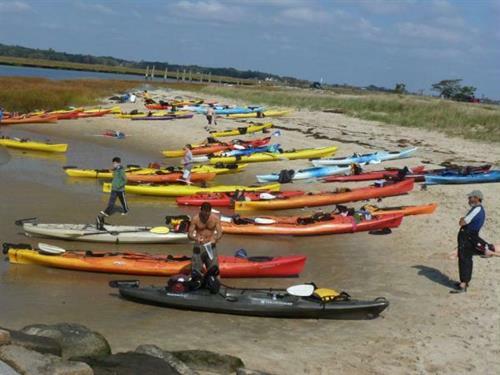 Kayak adventures for beginners to experienced enthusiasts. 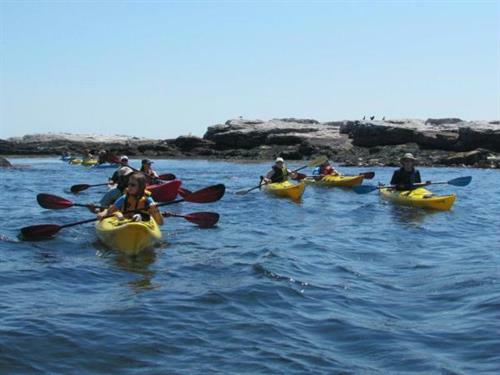 We offer daily tours & specialty tours: full moon, fishing, birding, seal paddles, wildlife refuge, & mothership kayaking to the Isles of Shoals. 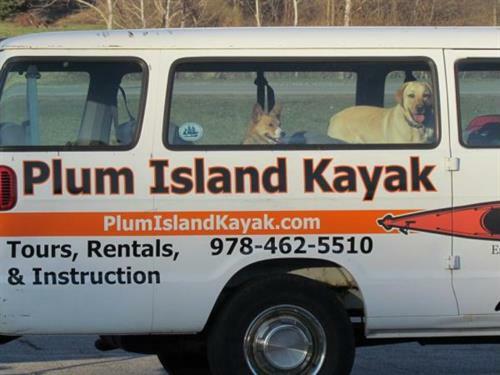 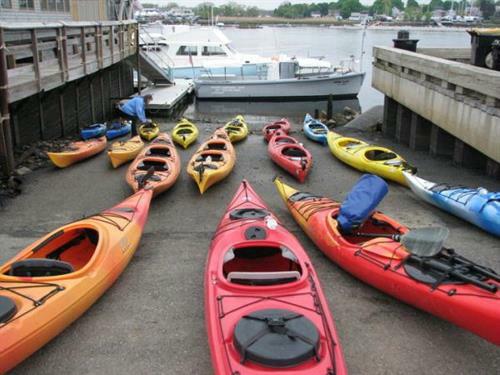 Rent from our fleet of sea kayaks, tandem kayaks and sit-on-top/fishing kayaks. 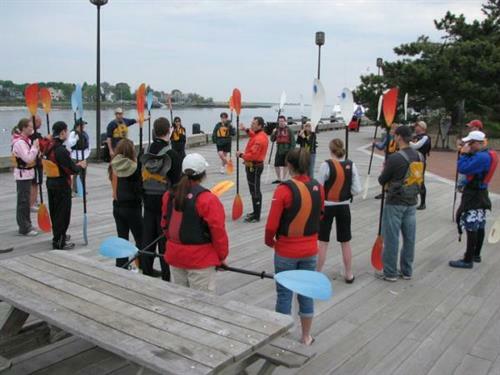 Winter pool clinics & private instruction available.